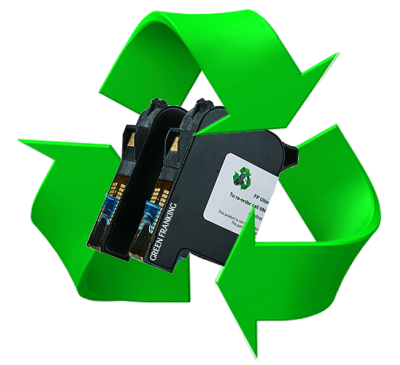 Click Here To Find Out About Refilling your FP Mailing Ultimail Ink For Less! 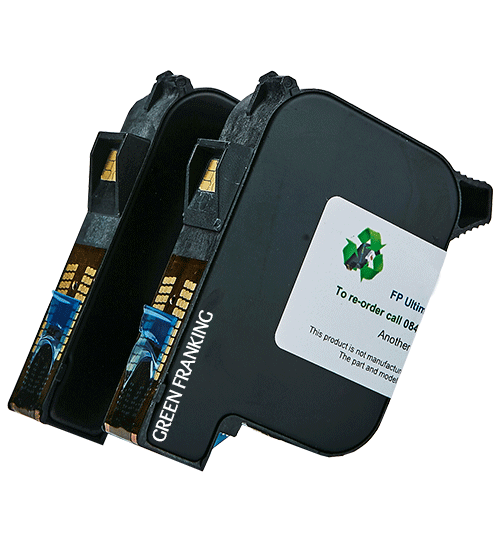 This low cost, compatible FP Mailing product is a compatible FP Mailing Ultimail 90 ink cartridge and a compatible FP Mailing Ultimail 95 ink cartridge. This low priced, Royal Mail approved compatible FP Mailing Ultimail 90 ink cartridge and Ultimail 95 ink cartridge uses compatible blue franking ink. It is perfectly suited for the Ultimail 90 franking machine and Ultimail 95 franking machine. 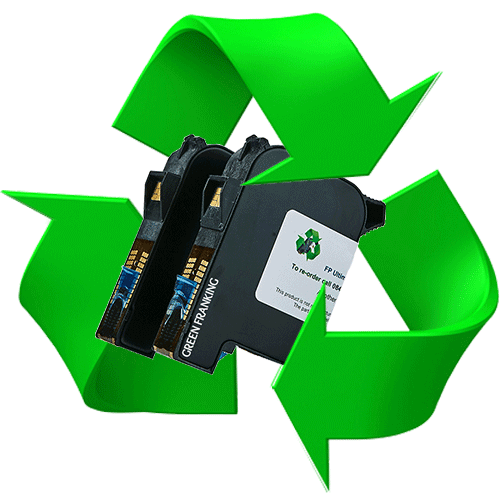 It is guaranteed to last the same amount of impressions as specified from FP Mailing. 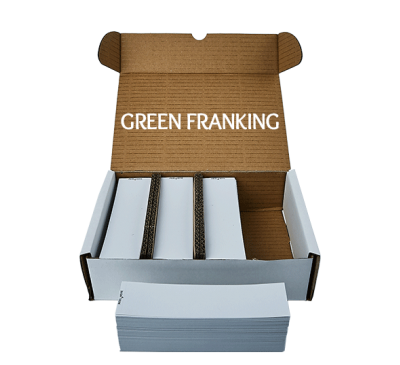 Green Franking are one of two companies in the UK to have gained Royal Mail Approval for our franking machine ink. 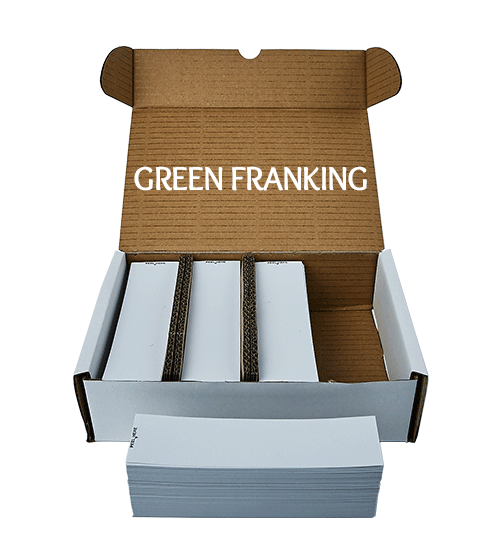 This product uses Royal Mail Approved Franking Ink. Unlike many alternative / compatible ink suppliers our ink had been thoroughly tested by the Royal Mail for the machine its intended. Each test involved thousands of envelopes of different types / colours to be franked on their respective franking machines and then sent through their high speed sorting machines to ensure good readability. 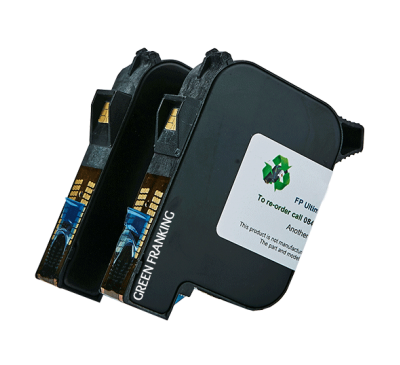 Please note that the ink in this cartridge is approved by the Royal Mail, it is not endorsed, manufactured or affiliated with the original equipment manufacturer FP Mailing / Francotyp Postalia.